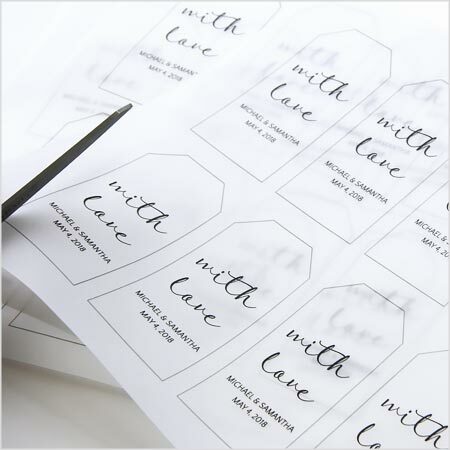 In this tutorial, learn how to make your own two-layer favor or gift tags. We used vellum and glitter, but you can make these with any papers you’d like. We provide the print templates, instructions and papers, you provide the personal touch and creativity. Within the Microsoft Word template, click and edit each text box to customize text as shown. We used fonts Rose of Baltimore (with love) and Quattrecento Sans (names/date). 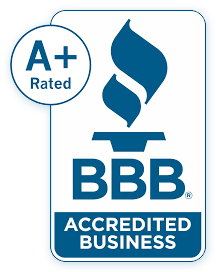 After customizing your text, print on vellum or your choice of text paper. 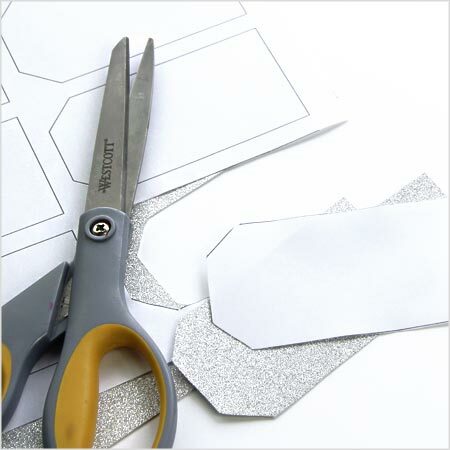 Next, using scissors or an exact-o knife, carefully cut along the light gray outlines to yield 8 top layers per 8 1/2 x 11 sheet. Next, print the bottom layer outlines that will be the base of your tag. IMPORTANT NOTE – Glitter Paper Can’t Be Printed! 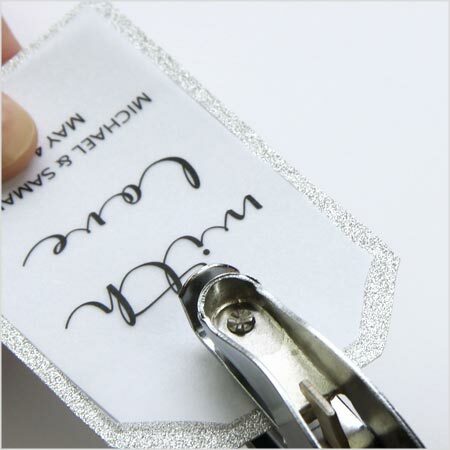 If you are using any other card stock as a bottom layer, you can print outlines directly on this card stock. Align layers so there is a small, even border as shown, then punch a hole through both. Run ribbon or string through both holes to hold the two layers together and tie to your favor or gift.